Suez Canal offers a great deal of benefit for it decreases the journey around 4,300 miles or 7,000 km for the ships can avoid the southern Indian Ocean and South Atlantic Ocean. They can reach Mediterranean and Red Seas when the ships have the journey in north Indian and North Atlantic oceans. Get facts about the London Underground here. 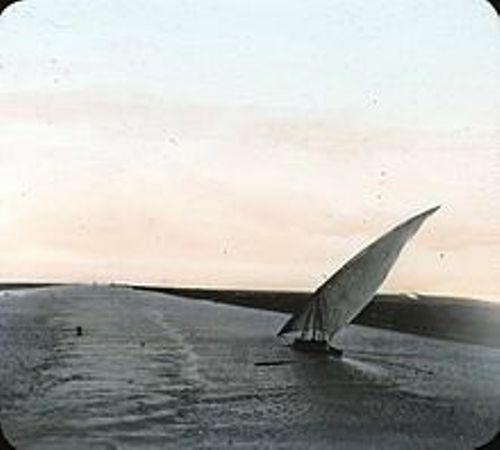 Suez Canal spans from the southern terminus of Port Tewfik and northern terminus of Port Said. Suez Canal has the length of 120.11 miles or 193.30 kilometer. 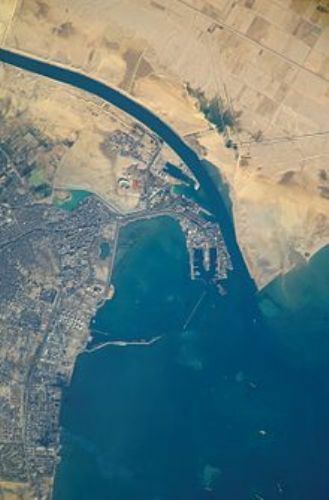 Every single day, Suez Canal was traversed by 47 vessels in 2012. The total vessels traversed in the canal were 17,225 units. 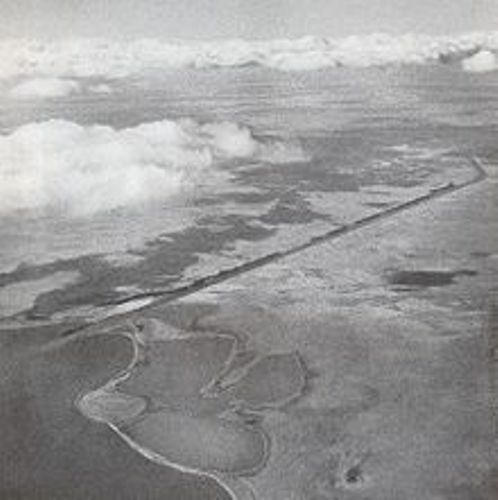 The locations passed by the canal include the Great Bitter Lake and Ballah Bypass. 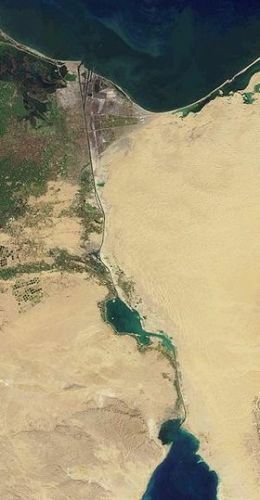 The seawater flows freely in Suez Canal due to the non-lock system. During the summer season, the canal north of Bitter Lake will flow to the south. It will flow to the north during winter season. SCA of Egypt or Suez Canal Authority maintains and owns Suez Canal. Check facts about the Erie Canal here. Suez Canal is allowed to use in a time of peace, or even war based on the Convention of Constantinople. 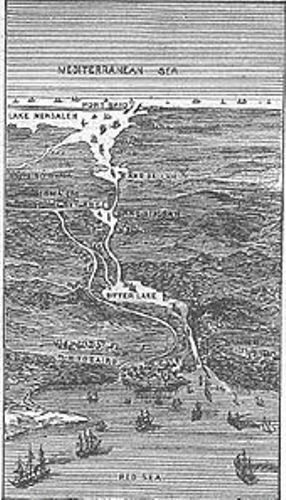 The depth and length of canal were 26 feet and 100 miles respectively, by the time it was built. Now it has the width of 673 feet, depth of 79 feet and length of 120.11 miles after it was enlarged. On 6 August 2015, the New Suez Canal, which has been enlarged, was officially functional. Do you any questions on facts about Suez Canal?